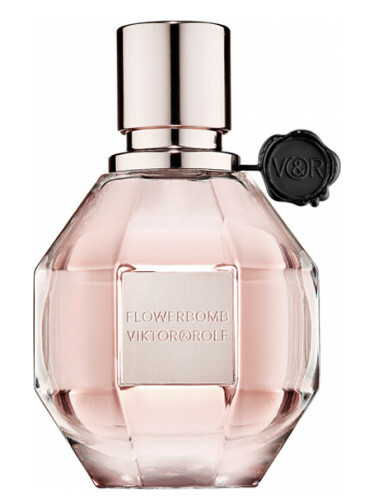 This perfume was created to evoke the feeling of walking down the streets of Paris – the city of love. This fragrance balances fruity top notes, floral middle notes and an earthy base making it a sensual and sophisticated combination. Image via Fragrantica. 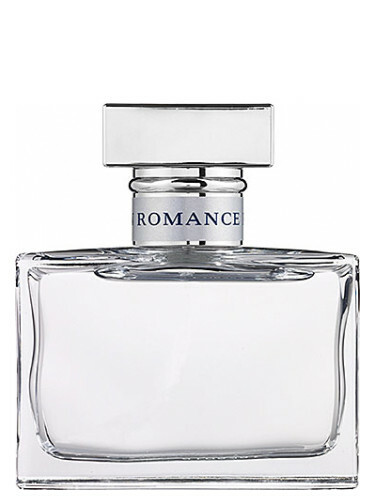 Inspired by the famous love story of Romeo and Juliet, this scent captures the feeling of being passionately and hopelessly in love. Lovestruck has notes of guava, angelica blossom and lotus combined with a woodsy, musk base for a youthful and energetic fragrance. Image via Fragrantica. 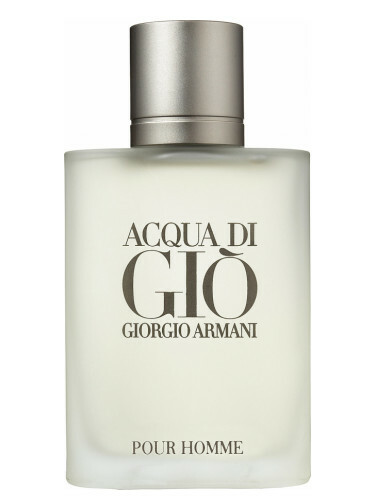 A modern classic and top-seller, Acqua di Gio was inspired by Pantellerie – an island in the Mediterranean Sea. The notes in this cologne are combined to create a scent evocative of the sea and warm sun on your skin. Image via Fragrantica. 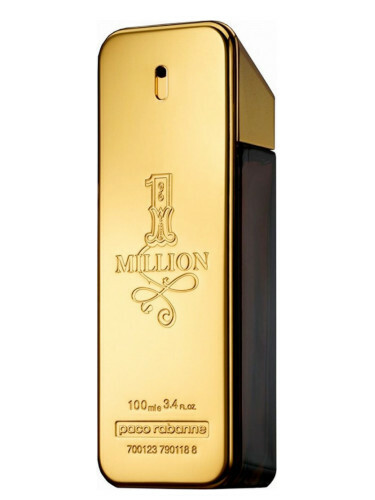 This popular fragrance is provocative and luxurious. The notes of cinnamon, spice, leather and amber combine to create a warm and youthful scent. Image via Fragrantica. 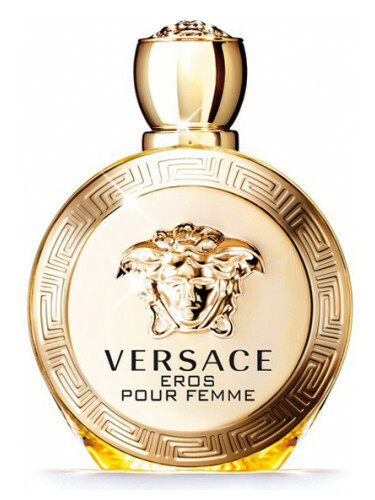 Like its female counterpart, this fragrance was named after the Greek god of love. The fragrance features notes of mint, green apple and lemon combined with Tonka bean, vetiver and cedar for a fresh and woodsy scent. Image via Fragrantica. 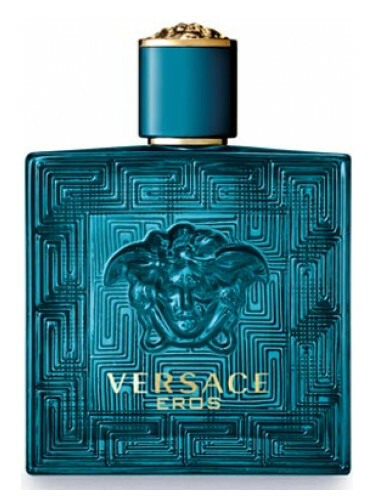 This fragrance was created for daring and passionate men. 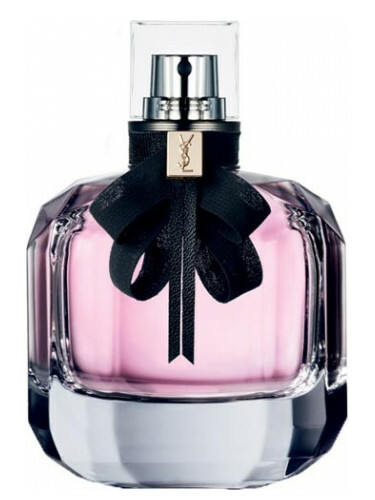 The notes of lavender, coriander, patchouli, cedar and neroli make it a flirty, masculine and slightly mysterious scent. Image via Fragrantica. 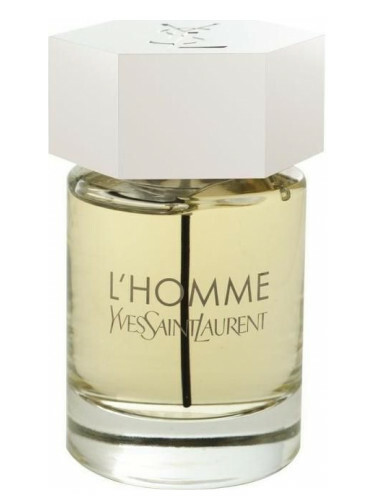 L’Homme is a warm and spicy scent. The notes of ginger, basil, white pepper and spices combine with cedar, vetiver and Tonka bean for a masculine scent that is both modern yet timeless. Image via Fragrantica. 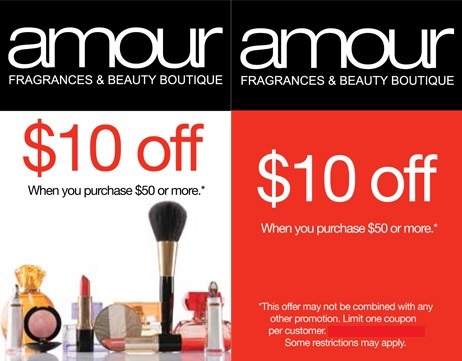 For these scents and more, head over to Amour Fragrances and Beauty Boutique and present this coupon for $10 off a purchase of $50 or more.